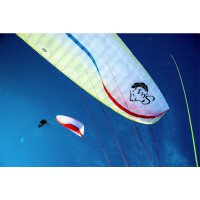 FAZER 3 Ozone say the latest Fazer 3 speed wing has an expanded flight range, “unmatched” precis.. The Firefly 3 builds on the legacy of the Firefly series, which was founded on a simple principle: .. 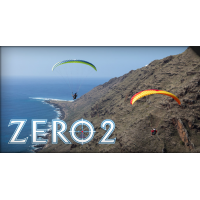 The LiteSpeed The LiteSpeed is a highly versatile, lightweight mini-wing that features the latest in..
Ozone Zero speedwing 17 M We ruimen onze speedwings op tegen scherpe prijzen. &nb.. 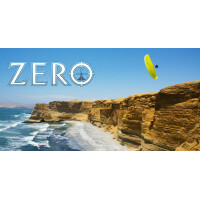 ZERO 2 The ZERO has gained a reputation for agile handling in a highly efficient platform, and t..